The mindset of consumers buying RAM for their home machine and IT administrators buying RAM for their servers are quite different. Consumers are looking for speed, low timings, and overclockability. IT admins are primarily looking at reliability and high density per DIMM. Except in certain fringe scenarios, RAM speed is a second priority. 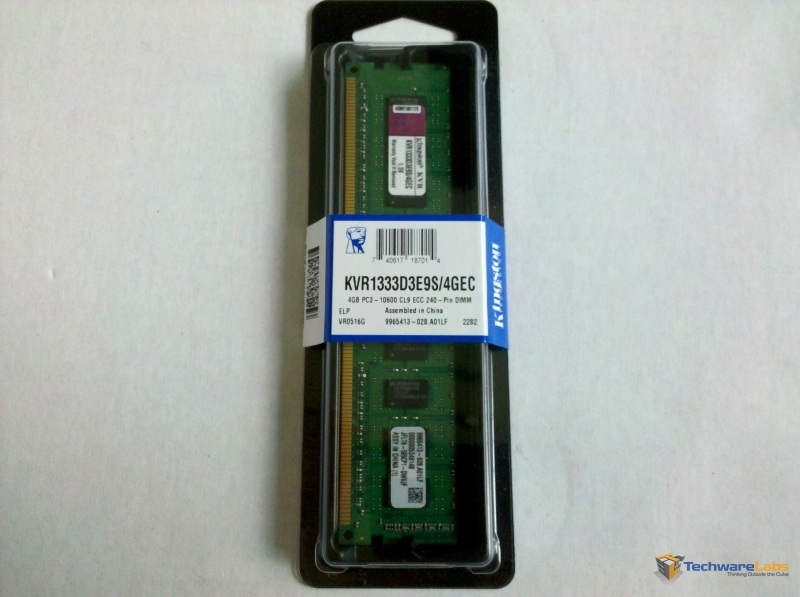 Today we take a look at Kingston’s 4GB ECC ValueRAM memory modules in a 16GB configuration and see how well it performs in our server.